The trustees heading and leading the Islamic Propagation Centre International are all personalities whose service to Islam and the community are well known. All of them have distinguished records of social involvement with the community and the society at large and the IPCI is very fortunate to have people of this calibre who collectively lead the organisation. Alhamdulillah, most of the trustees were appointed by Sheikh Ahmed Deedat and have been associated with him one way or another over the years. They are all committed to build on the vision and mission of Sheikh Ahmed Deedat, Insha’Allah. 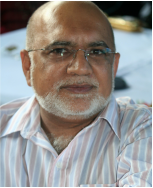 Akhtar Thokan is a Johannesburg-based businessman whose family is well known for their support of various charities. 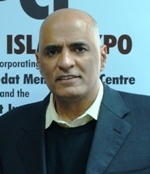 Apart from his active involvement in the IPCI, he is also a board member of the Hajj and Umra Council and plays an active role in several other organisations. 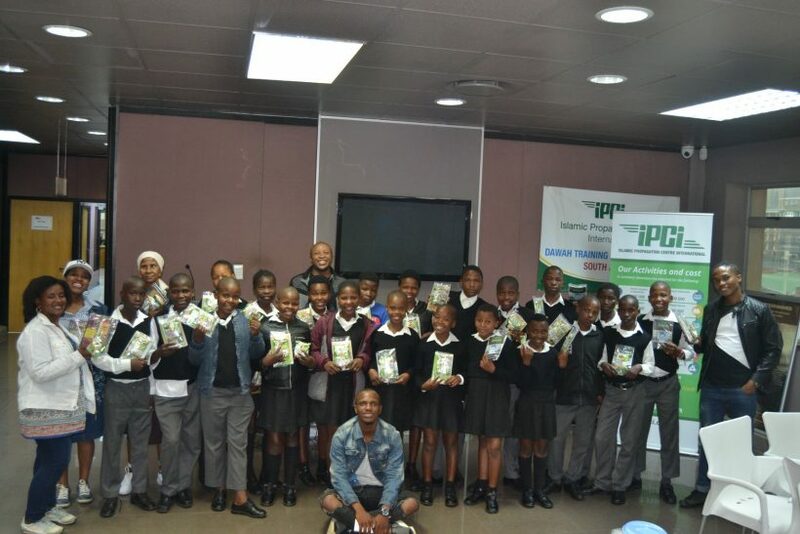 His entrepreneurial and organisational skills are the much-needed resources that the IPCI could fallback on in its attempts to grow the organisation. His family plays a key role in the printing and distribution of Islamic literature. Haroon Kalla is a chemist by profession. He lives in Pretoria and his father was a close and personal friend of Sheikh Ahmed Deedat. 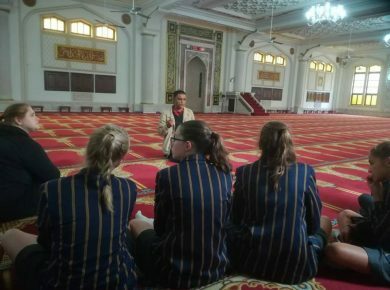 Haroon participates in several religious and educational organisations and his family pioneered the well-known Al-Ghazali Muslim School in Pretoria. He was a member of the Muslim Youth Movement during his youth and thus brings with him his vast organisational experience. Ebrahim Jadwat is a businessman and has been associated with Sheikh Ahmed Deedat ever since his youth. Sheikh Deedat impacted greatly on his religious outlook and continues to serve as a source of inspiration for him. He was one of the founders of the Muslim Youth Movement, an organisation that played an important role in introducing Sheikh Ahmed Deedat to the Middle East and nominated him as a candidate for the prestigious Faisal Prize. He played a critical role in the establishment and development of several Islamic institutions. 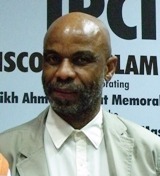 Yusuf Ally is the longest serving trustee of the IPCI. He is a businessman and was recruited by Sheikh Ahmed Deedat who placed him in a position of trust to protect the assets of the organisation. A role he played faithfully which protected the organisation from the many turbulent transitions and transformations it had to face. His rugged determination and sense of devotion to serve Islam remains a source of real strength to the IPCI. 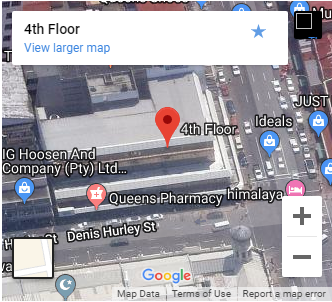 Dr Muhammad Khan lives in Port Shepstone, a small coastal town, but his commitment to serve his community extends way beyond it. He is one of the pillars of the As-Salaam Educational Institute founded by Sheikh Ahmed Deedat, an institution solely committed to educate and develop the indigenous Africans. He is also a member of the well-known Islamic Medical Association and often represents the organisation at international conferences. He is active in several welfare, social, and religious organisations. Ahmed Saeed Moola is an accountant who recently also completed his MBA. His involvement with Sheikh Ahmed Deedat dates back to his youth. Ahmed is committed to ensure that the organisation develops a new tier leadership to take it into the future. He is an active trustee of the South African National Zakah Fund and several other organisations. He was also the past President of the Muslim Youth Movement. Dr Yusuf Ebrahim Osman is an occupational medical practitioner by profession. He had been an active member of the Muslim Students Association and the Muslim Youth Movement in his youth. He is a member of the Islamic Medical Association. He is also a founding member and trustee of the Islamic Dawah Movement of South Africa.